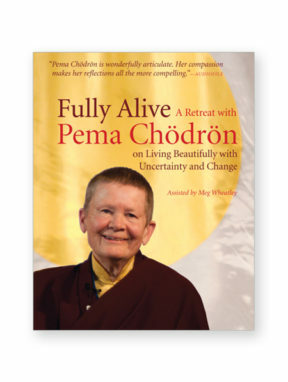 How can human suffering become good medicine? 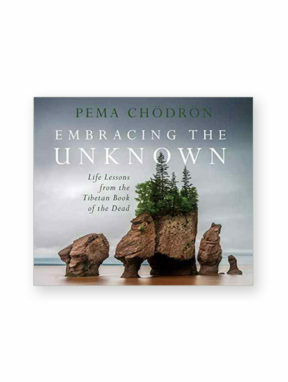 Through tonglen: the ancient Tibetan meditation that transforms pain into compassion on the medium of your own breath. 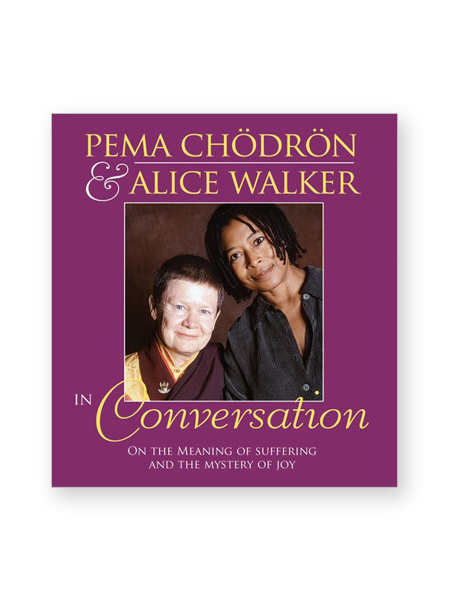 Pema Chodron and Alice Walker in Conversation reveals the revolutionary power oftonglen through a dialogue between two hearts and minds forged in very different cultures-and yet deeply joined in the simple practice of compassion. 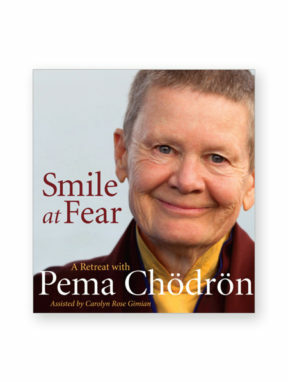 Take a front-row seat as the Pulitzer Prize-winning author Alice Walker and American-born Buddhist nun Pema Chodron reflect on anger, joy, fear, and the union of spirituality and social activism. 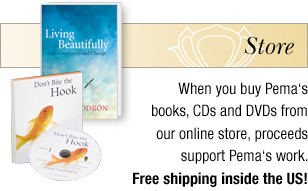 Hear their personal experiences of the “giving and taking” meditation and how it has helped heal their lives. 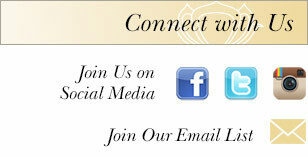 Let their combined wisdom illuminate the realm, available to us all, where the barriers between self and others dissolve. 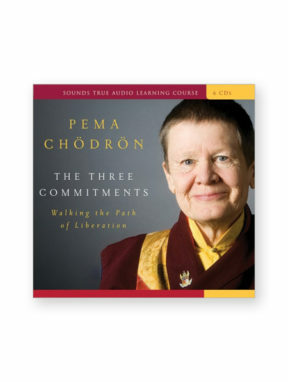 Recorded live at San Francisco’s Palace of Fine Arts, Pema Chodron and Alice Walker in Conversation comes with a seven-page booklet covering tonglen instructions and suggestions for further reading. Includes a lively Q&A session.